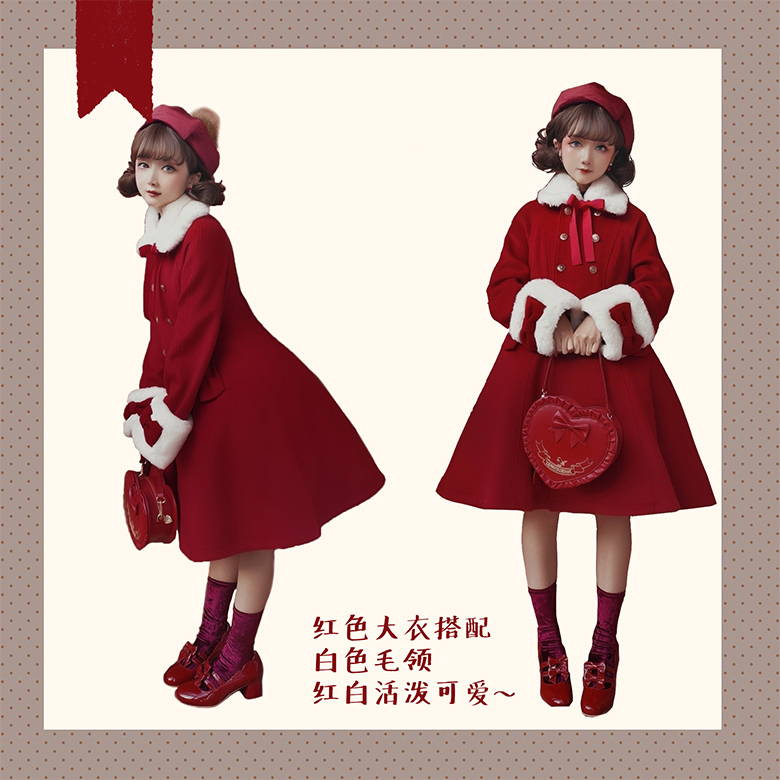 ---> Preorder Deadline: Limited quantity! 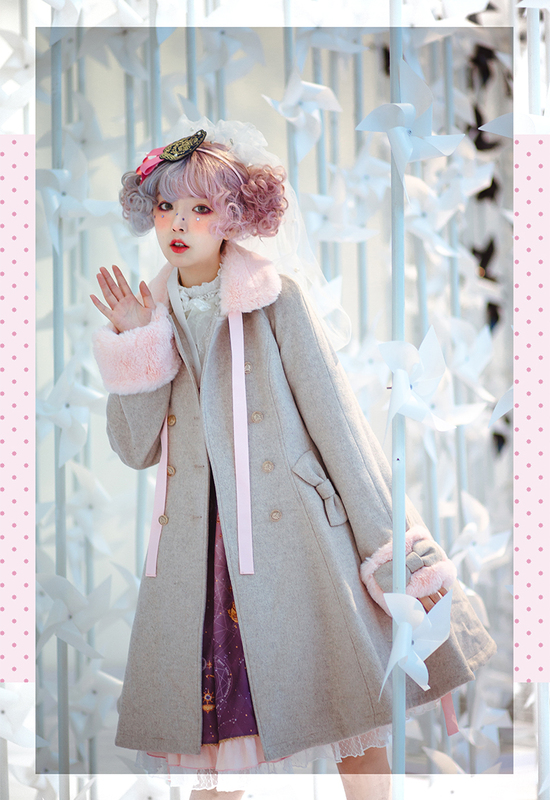 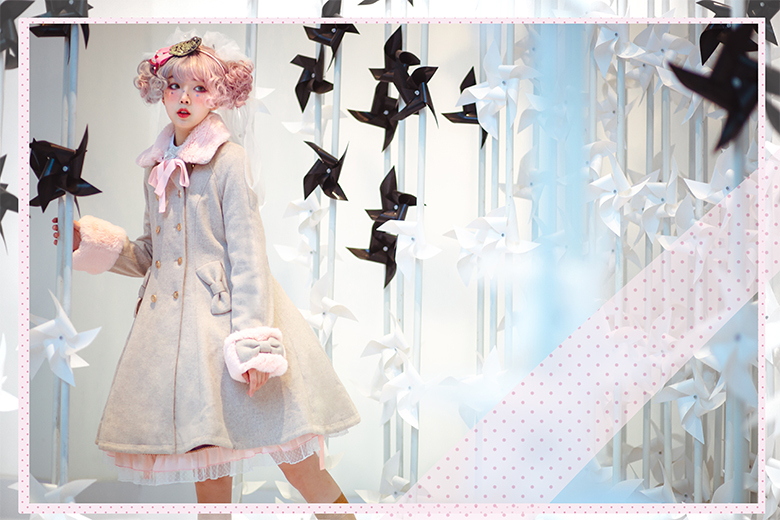 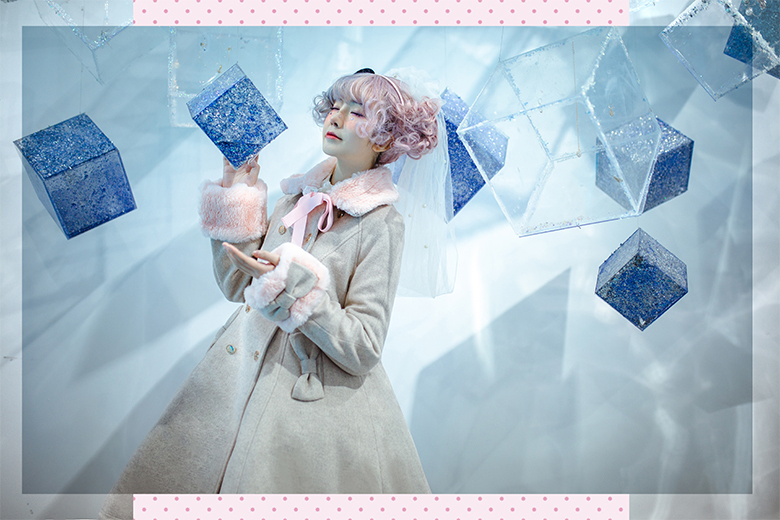 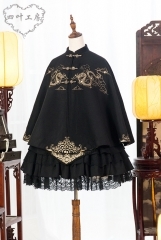 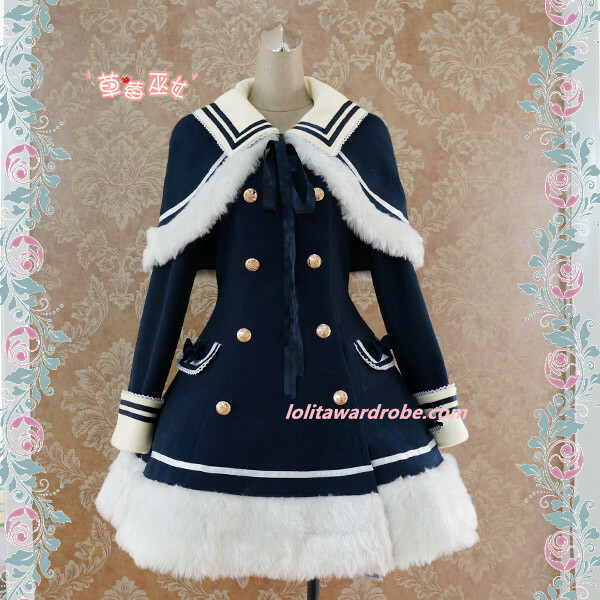 Once the available coats are sold out, the preorder will be closed! 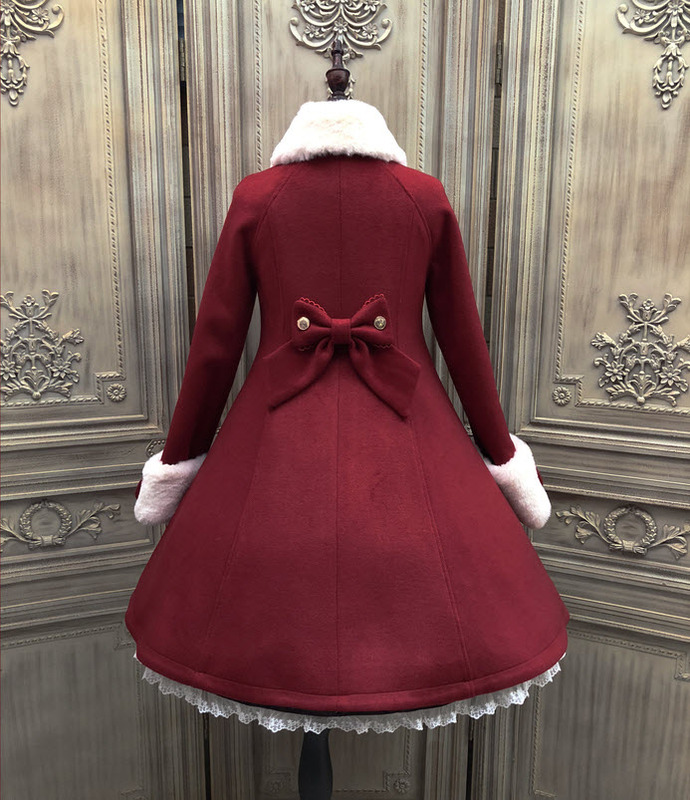 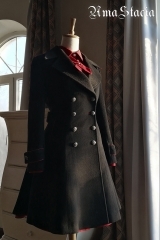 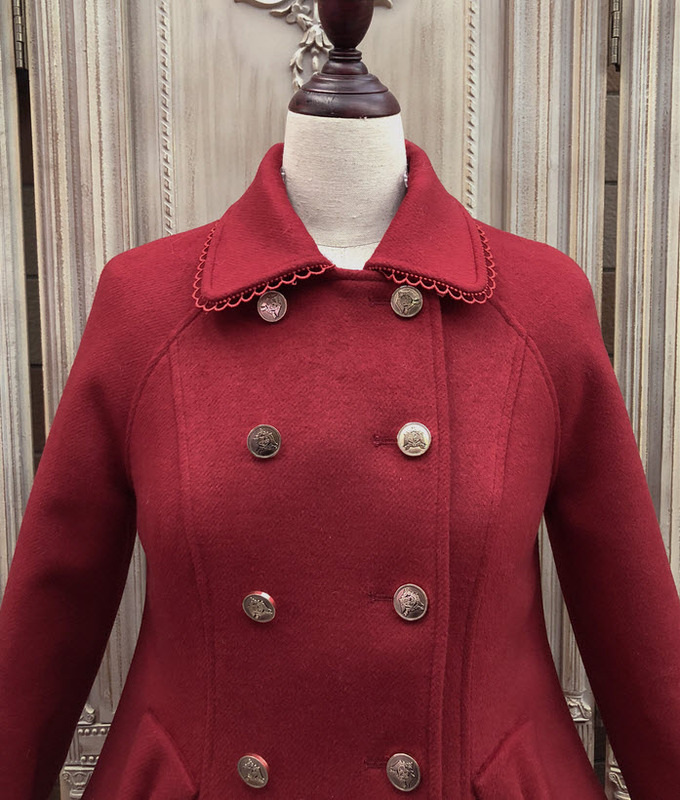 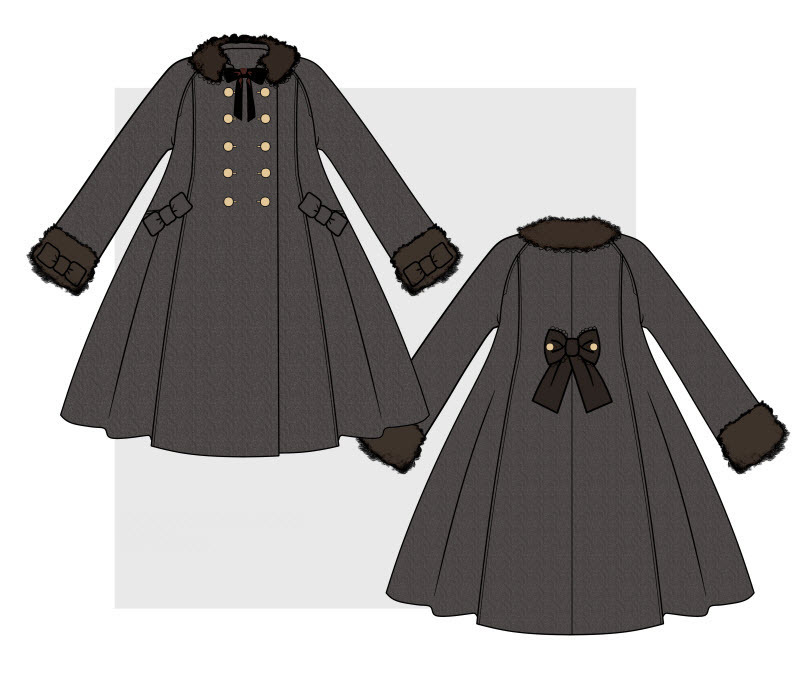 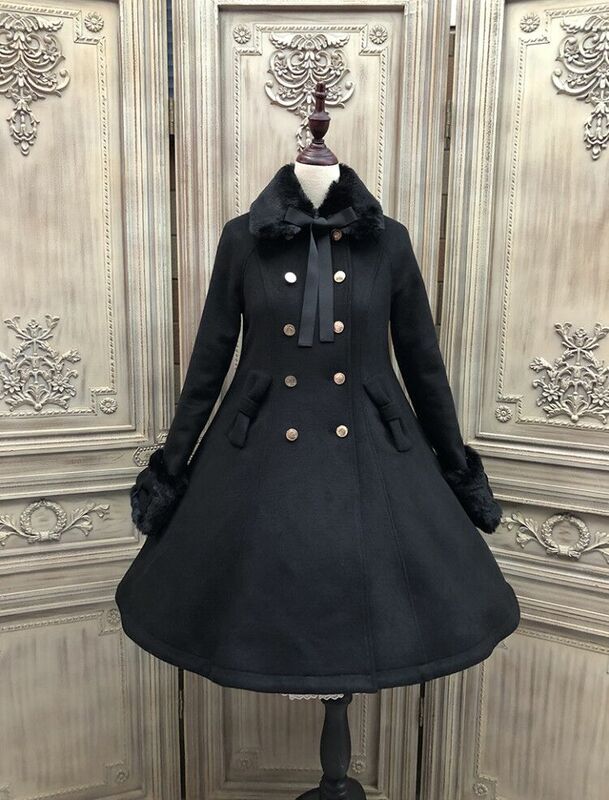 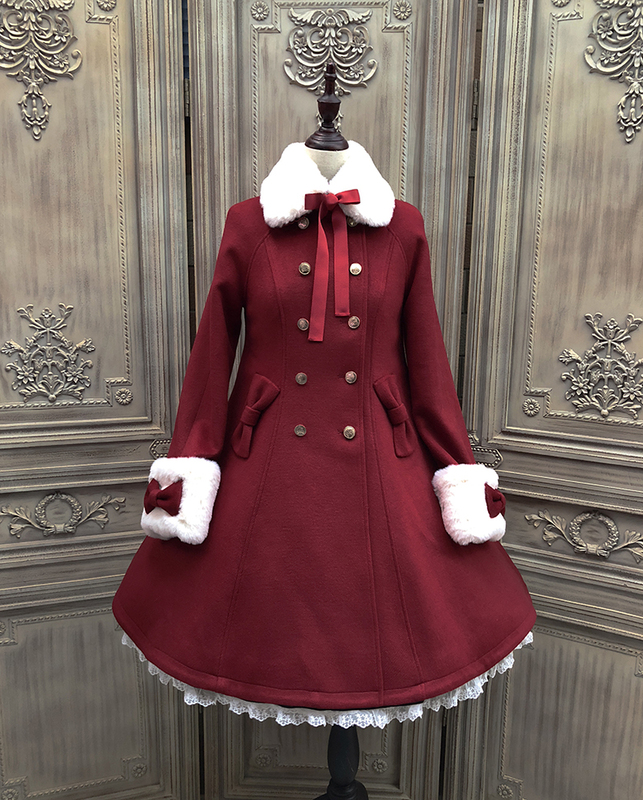 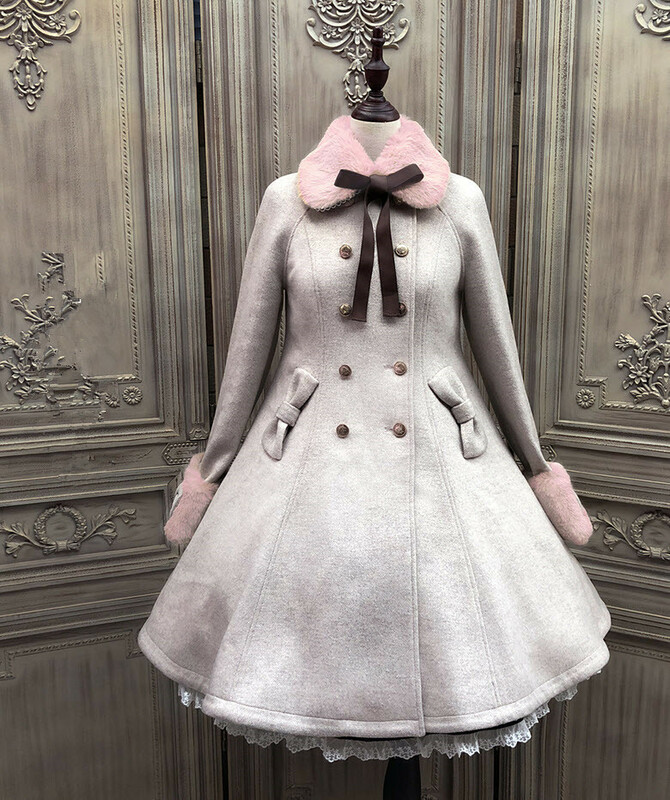 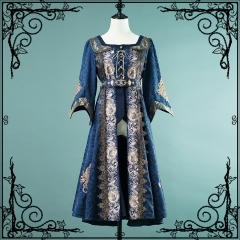 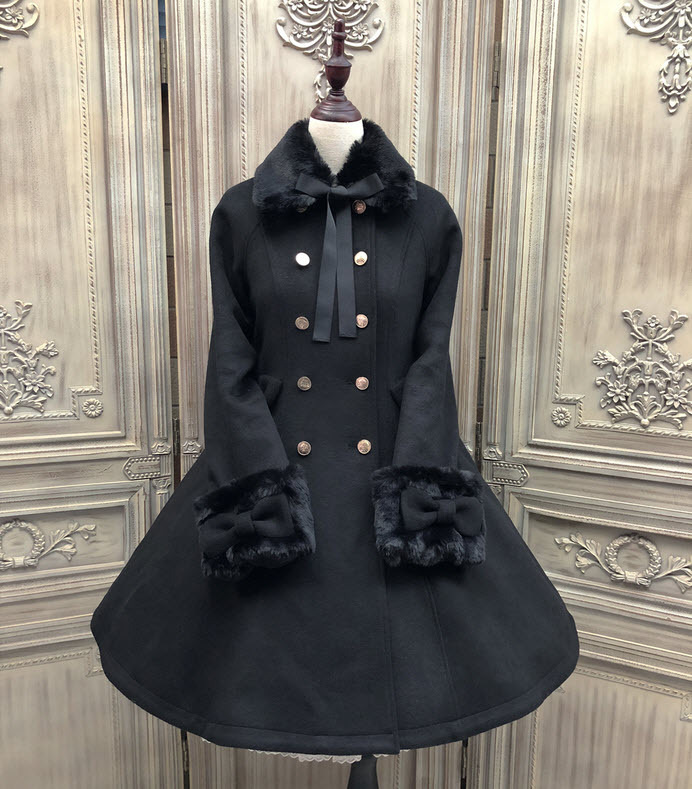 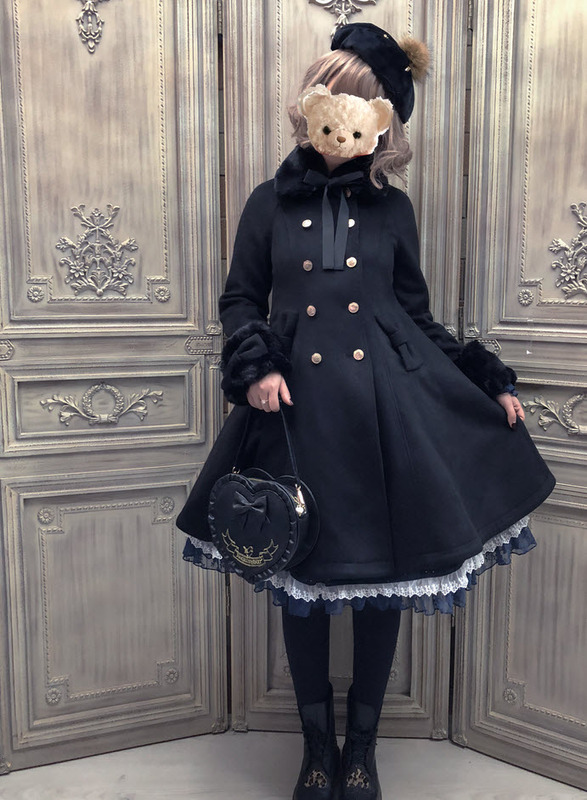 ---Process Time: The shipping date for the coat is in late February of 2019! 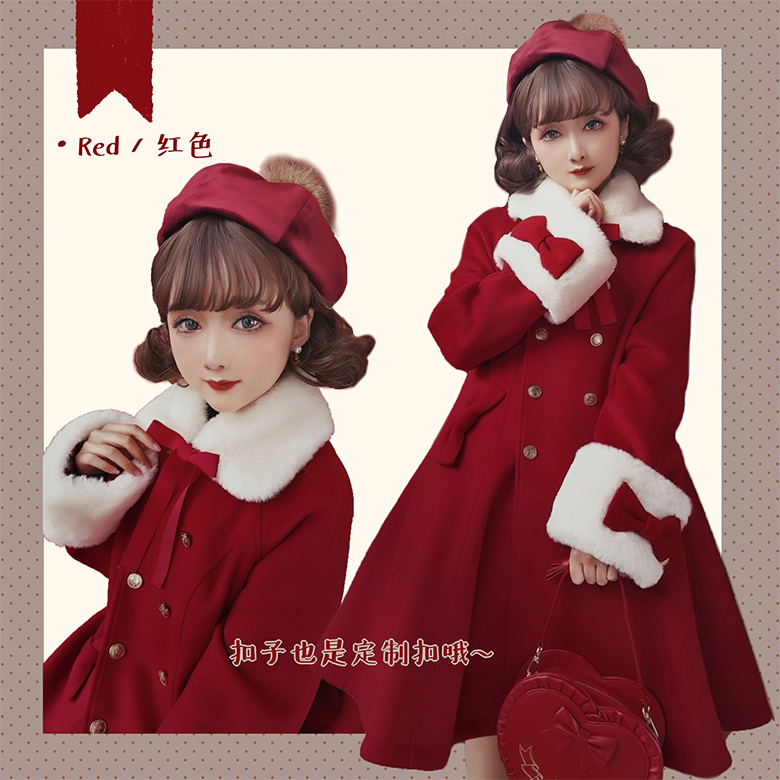 --> NOTE I: Below is the flat size measurements of the red coat, your bust and waist measurement should be 4-6cm smaller to make a perfect fit! 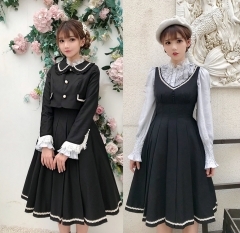 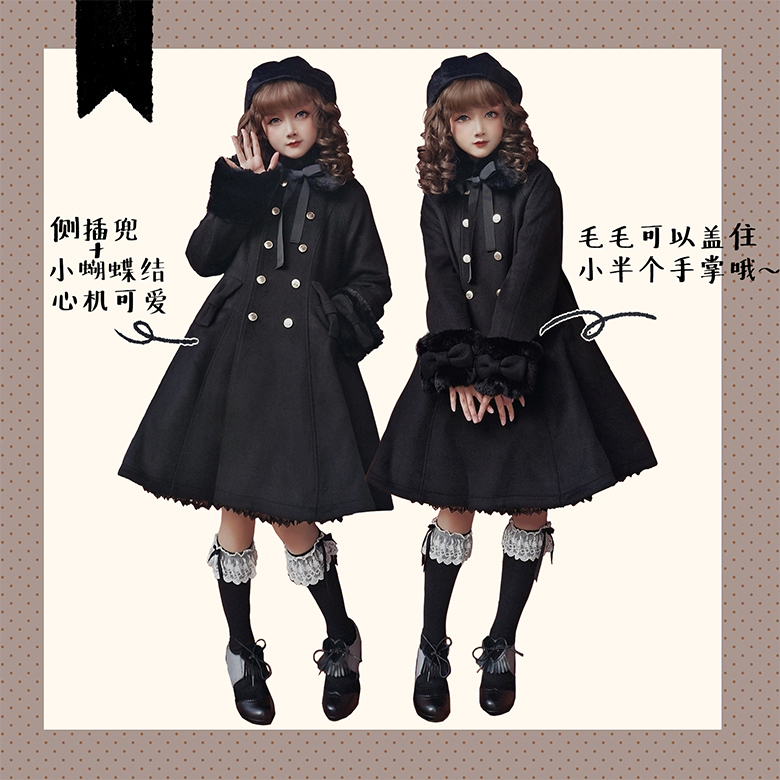 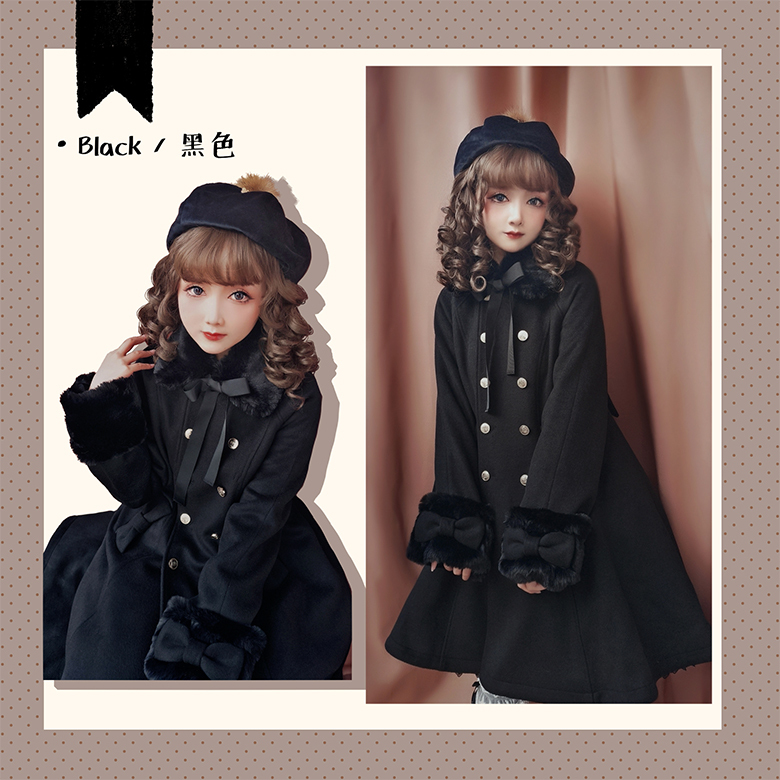 --> NOTE I: Below is the flat size measurements of the black coat and grey coat, your bust and waist measurement should be 4-6cm smaller to make a perfect fit!